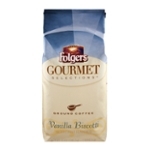 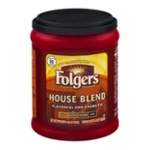 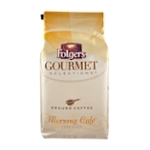 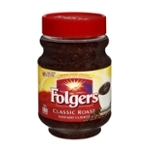 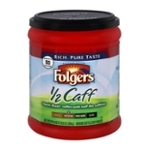 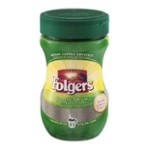 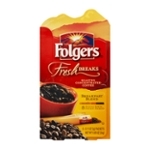 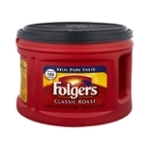 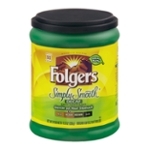 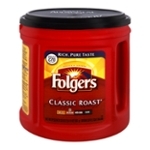 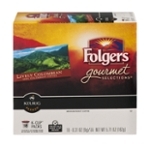 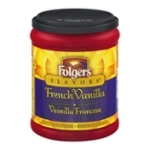 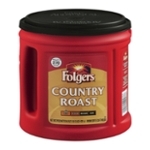 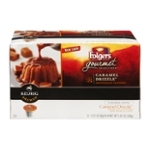 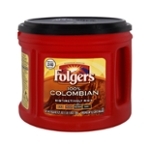 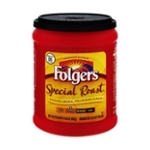 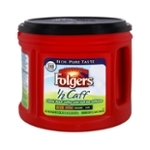 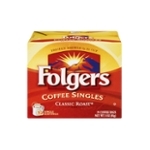 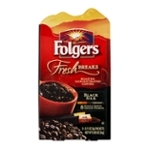 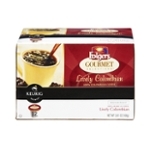 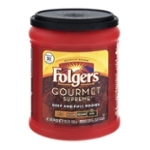 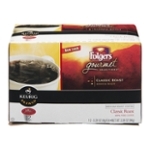 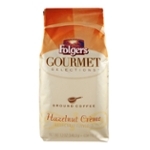 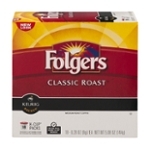 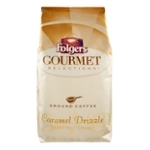 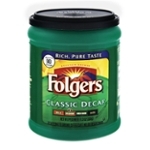 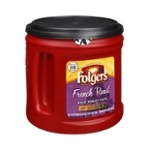 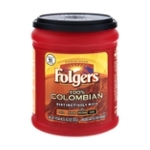 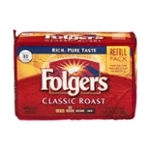 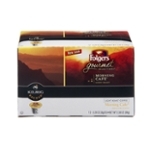 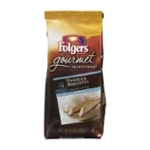 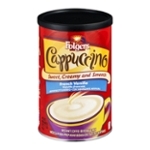 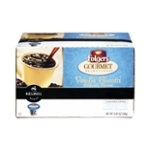 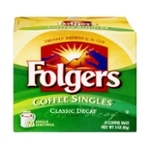 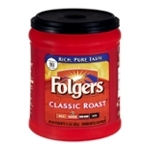 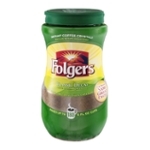 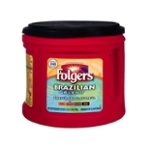 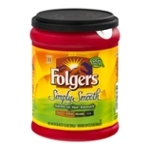 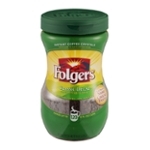 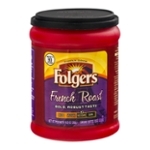 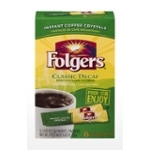 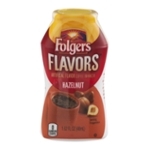 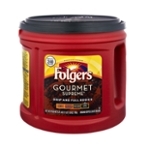 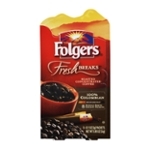 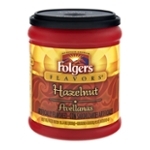 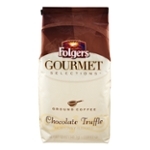 Hot Folgers Coffee Will Put The Boots To You! 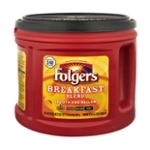 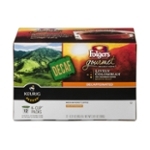 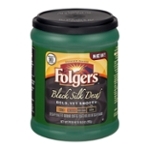 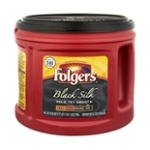 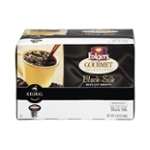 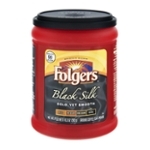 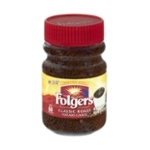 Folgers Coffee; my family are freaks for this black liquid. 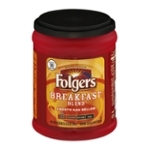 It gets them going and starts their day. 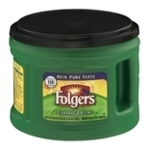 I'm not a coffee guy unless it's an occasional Starbucks special that seriously makes me shake. 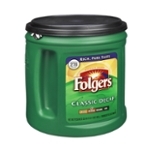 More of a Diet Mountain Dew guy! 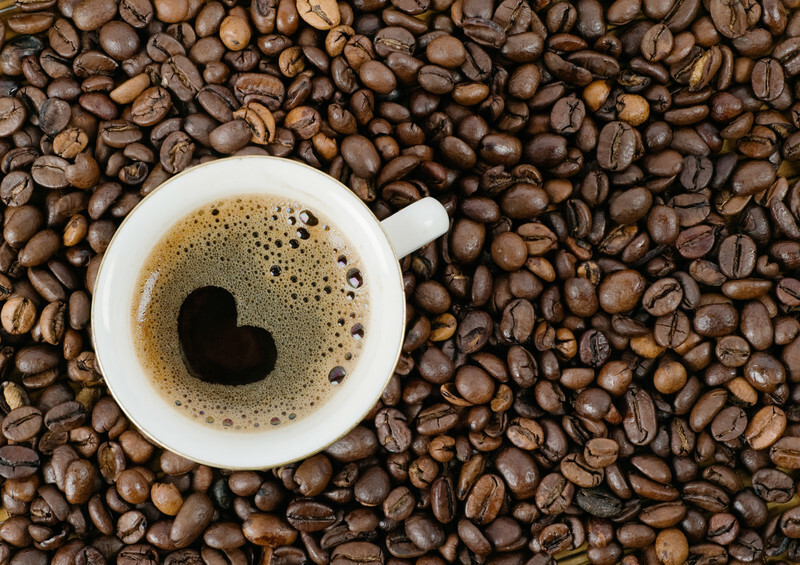 There's no doubt that coffee makes the world go around, from the USA to Turkey, with their strong little cups of brew. 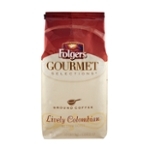 So, peruse and remember, if you need coffee, we'll get it to asap! 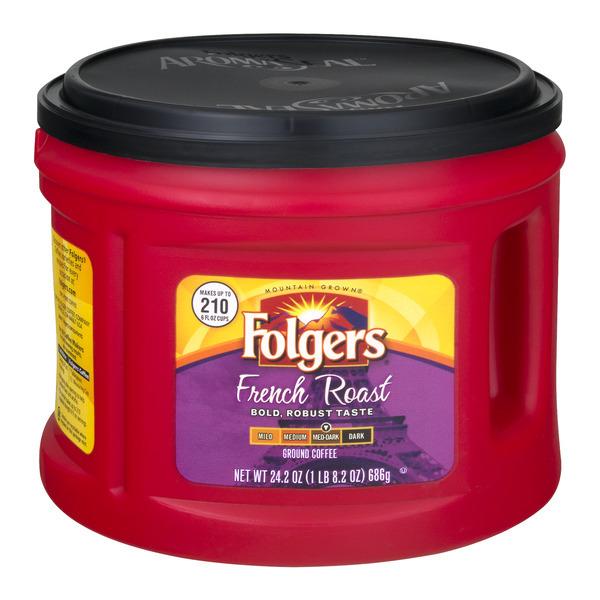 A hot cup of starter fluid.